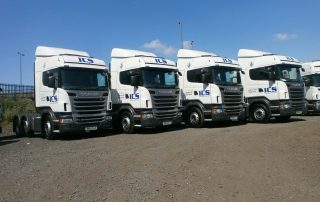 That is what ICS Distribution found out when recently completing their order for four R425 6×2/4 CR19 Highline Scania trucks. 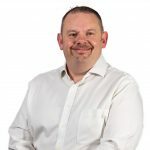 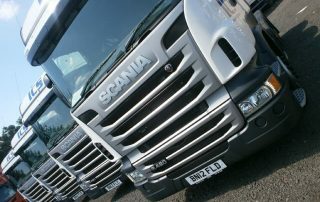 The vehicles, which will operate out of their headquarters in West Bromwich, West Midlands, are on a 3-year contract hire package, including full repair and maintenance. 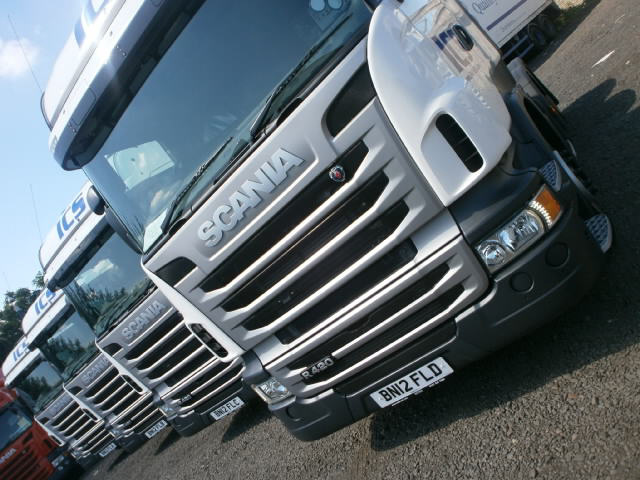 All vehicles were fitted with Scania C200 Communicators, the latest telematics solution from Scania which offers effective tools to connect the vehicle to the office. 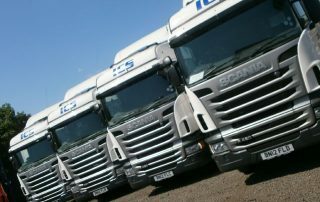 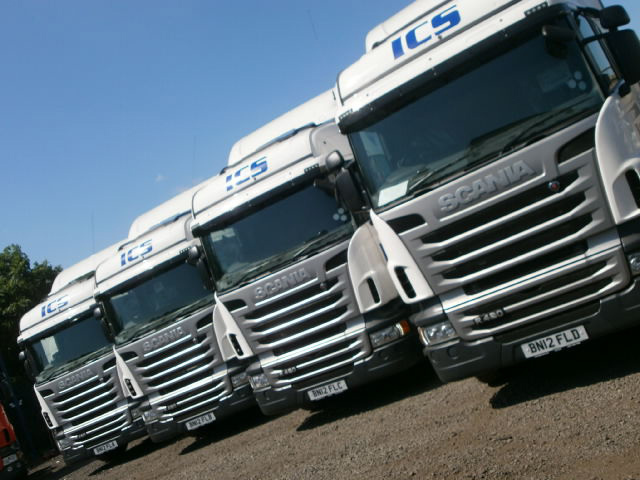 Established in 2004, ICS Distribution Limited operates 13 vehicles, this latest purchase being the first Scania vehicles to enter their fleet. 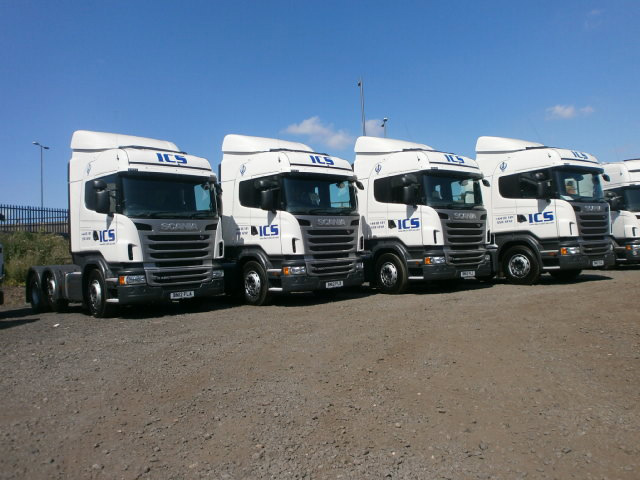 The vehicles will be used for general haulage and will deliver throughout the UK.